A roof is what protects your family and your home from the elements, but a faulty, leaking roof cannot provide adequate security. Leaks can cause water damage in your home, and other hazards like slippery, wet floors and dangerous electrical wiring. However, before undertaking a roofing repair, you need to consider many factors, including your confidence in doing the job, and the availability of the needed materials. Without the right skills and materials, a DIYer can easily botch up the work, resulting in the need for more expensive repairs. There are simple repairs that can be done easily, but for everything else, a Palo Alto roofing company may be your best bet. Going to the professionals for your roofing needs can save you time and money, particularly if you are in doubt about the results of a DIY project. 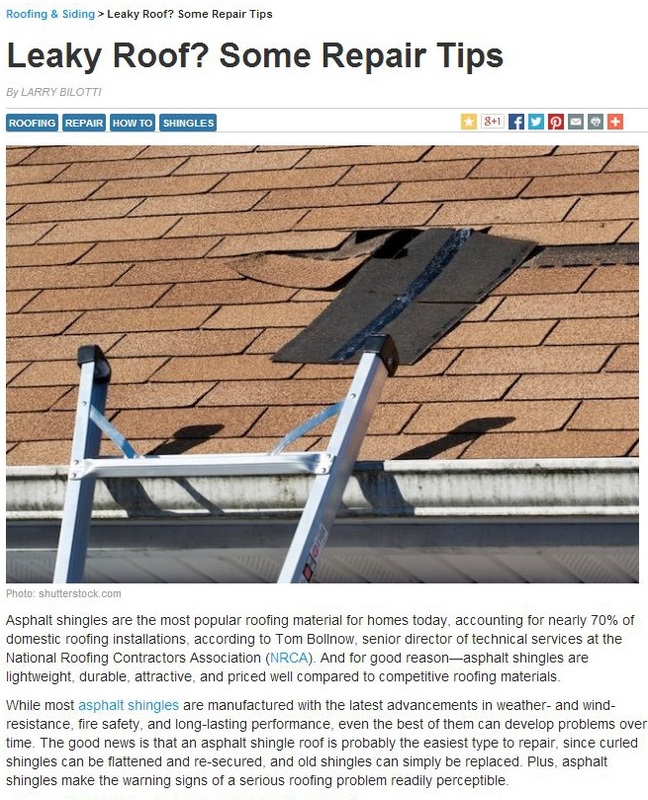 A professional roofer can help keep your roof in shape for a bit more before an expensive re-shingling is needed. Trusted Palo Alto roofing companies like Shelton Roofing, can do a thorough inspection of your roof and help you make the decision between repairs and replacement.